Warm Current started as group of friends in 2009, sending donated wetsuits to organizations providing surf-focused youth development programs in Peru, Chile and Mexico. Since then we have established a chain of donation bins on the west coast and donated over 1000 wetsuits to organizations whose work provides underserved youth access to the ocean, both locally and around the globe. 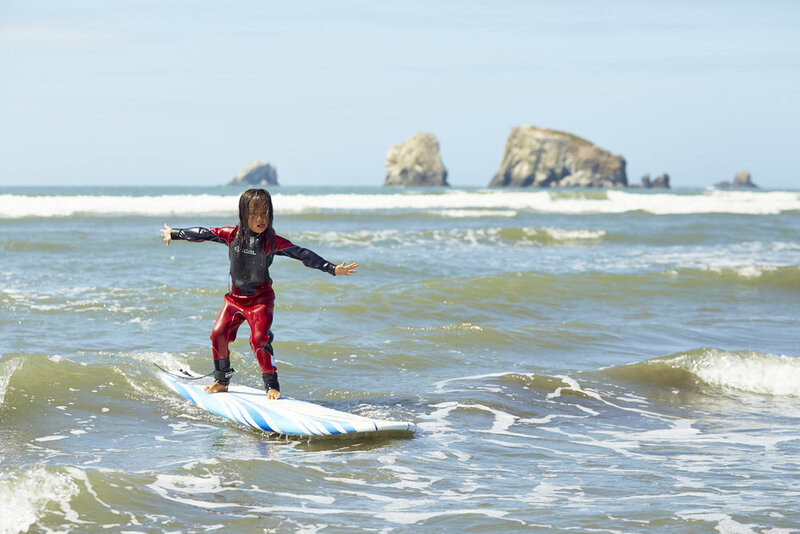 Wanting to turn the focus more locally, we began running free surf camps in the Pacific Northwest for those who would otherwise never have the opportunity. Over the past nine years, with the power of over 500 volunteers, we have worked with over 2000 youth from communities along the west coast, teaching basic surfing techniques, supporting personal growth and empowering participants to become environmental stewards. 2010 – With the money raised we were able to buy a trailer and surfboards…. surfboards arrive first! 2012 - 7 Community Camps, 93 Volunteers and 155 Stoked Youth! 2014- Partnered with Portland Parks and Recreation to run SUP & cleanup camps in Portland! 2017- TEN kids' camps in partnership with KidZone in Depoe Bay Oregon! 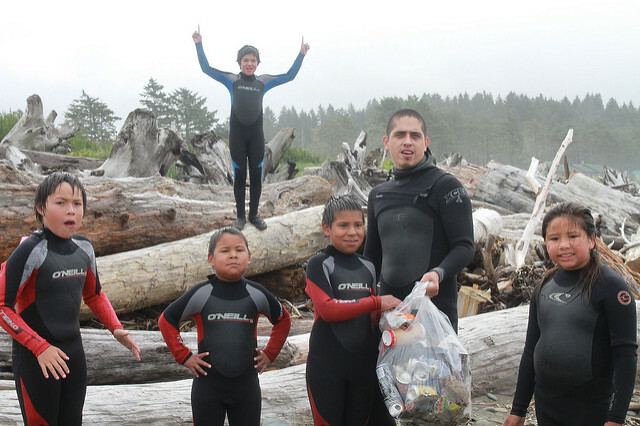 2009 – Warm Current donates suits and volunteers at Surfrider’s Makah kids surf camp in Neah Bay, WA. An idea is born, run more youth surf camps! 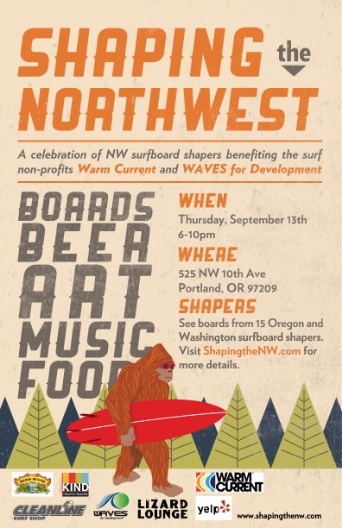 2012 - We run first annual fundraising event Shaping the Northwest: A Celebration of Pacific Northwest Surfboard Shapers - Raises over $5000! 2013 - 11 Camps, 128 Volunteers, 210 Youth! 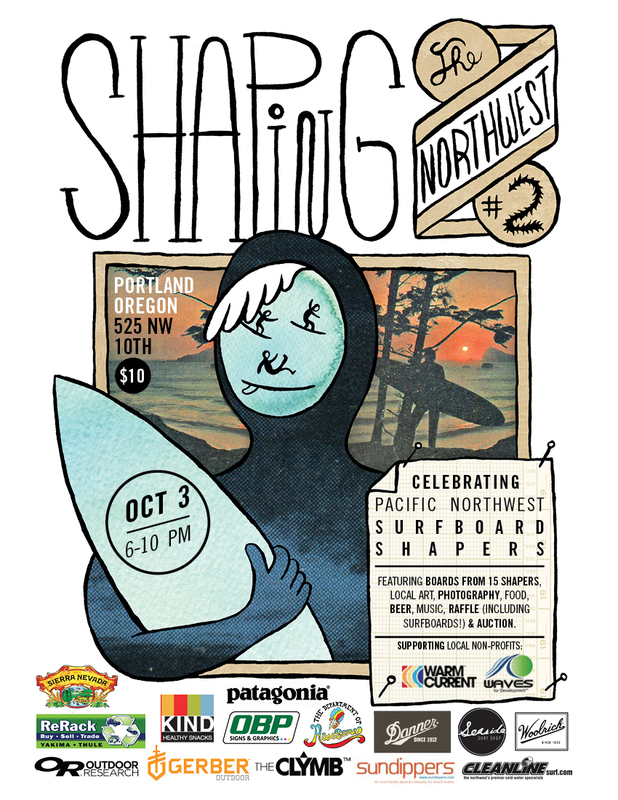 2013 - Second annual Shaping the NW event in Portland is a huge success - Over 400 attendees, 50 hand-made surfboards and raised over $8500! 2014- Quileute Surfing and TRADitions in La Push! 2017- Built a permanent Surf Outpost in partnership with the Makah Tribe at Hobuck Beach!! !